We see The Masters as the quintessential display of Southernness, kind, genteel and compassionate. 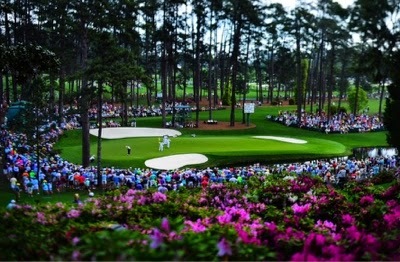 The holy grail of golf courses, Augusta National, represents everything to golf, and about golf. 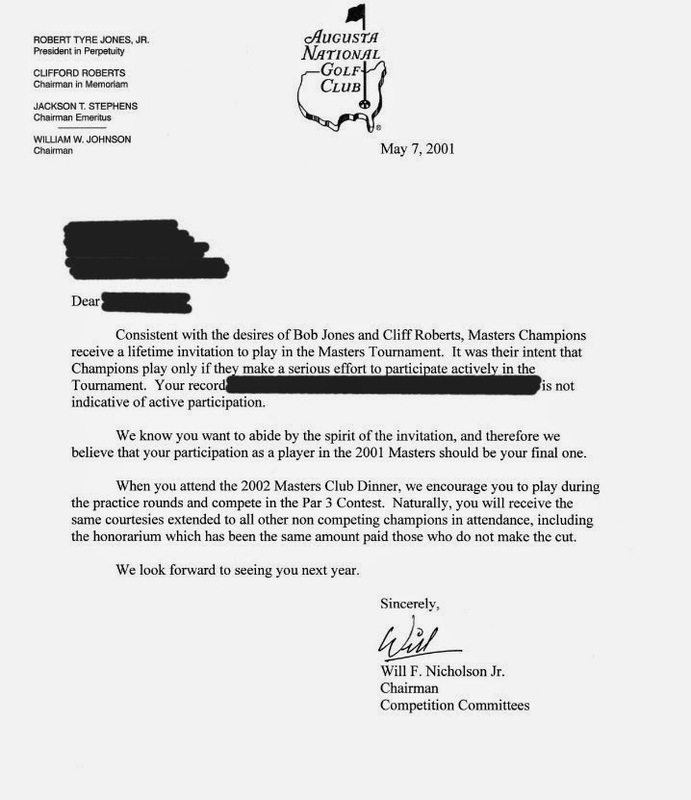 But behind the scenes, things get a little snobby at the Augsta National Golf Club, as illustrated by this letter, apparently sent to 1967 Masters Champion the late Gay Brewer after a rather ugly exit during the 2001 Masters. 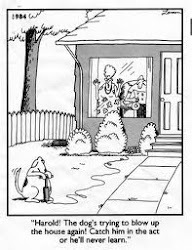 Too small and blurry to read.